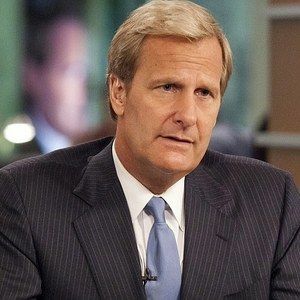 Things are heating up for Will McAvoy (Jeff Daniels) and the News Night crew in two trailers for Season 2 of The Newsroom, returning Sunday, July 14 at 10 PM ET with "First Thing We Do, Let's Kill All The Lawyers". We get our first look at Marcia Gay Harden as Rebecca Halliday, a powerful lawyer who represents Atlantic Cable in a wrongful termination lawsuit, along with the rest of your Season 1 favorites such as Jim Harper (John Gallagher Jr.), Maggie Jordan (Alison Pill), Sloan Sabbith (Olivia Munn), and many more. Watch the drama unfold before this highly-anticipated season debuts on HBO next month.